Eagerly waiting for my Team Cherry-developed Metroid game now. Although the Switch has been a veritable gold-mine for indie game developers and their games, Nintendo took their partnership with indie developers to the next level when on Wednesday, they announced Cadence of Hyrule. 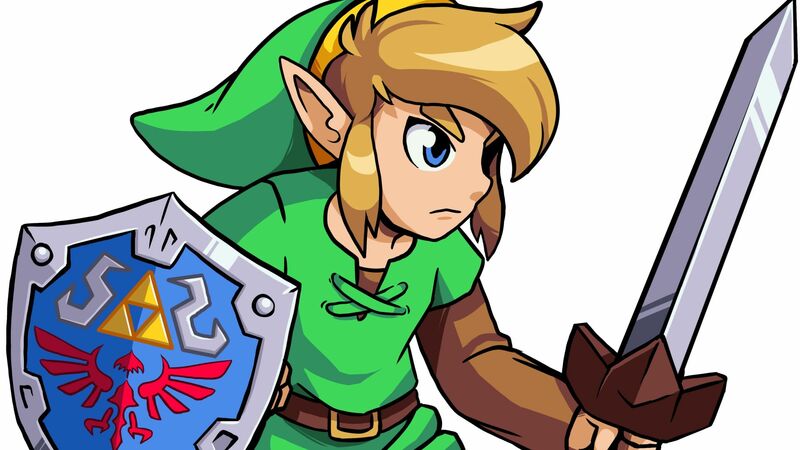 Cadence of Hyrule is a brand new game using the Zelda IP, developed by indie developers Brace Yourself Games, the folks behind Crypt of the Necrodancer. This was a historic moment—-in the past, Nintendo has often lent out its iconic IP to third party publishers, such as Ubisoft with Mario+Rabbids: Kingdom Battle, but this is the very first time an indie game developer has gotten to play with Nintendo franchises. Hopefully, it won’t be the last—a sentiment shared by Nintendo’s head of publisher and developer relations Kirk Scott. As Scott noted, this is validating for indie game developers—this tells them that for Nintendo, they are as important as major AAA publishers, and worthy of being handed keys to the Nintendo kingdom. It fosters loyalty, and in the long run, should help Nintendo cement its position at the top of the indie world.